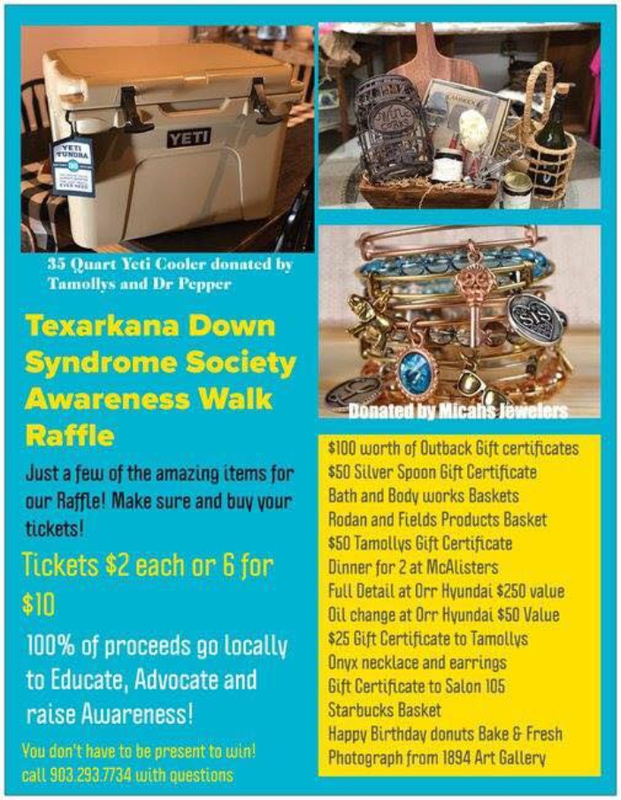 October is Down Syndrome Awareness Month and the Texarkana Down Syndrome Society will host their second annual Awareness Walk and Fun Day on Saturday, October 27 at Spring Lake Park in Texarkana, Texas. The silent auction includes some great getaways… get more information at their Facebook Event Page. 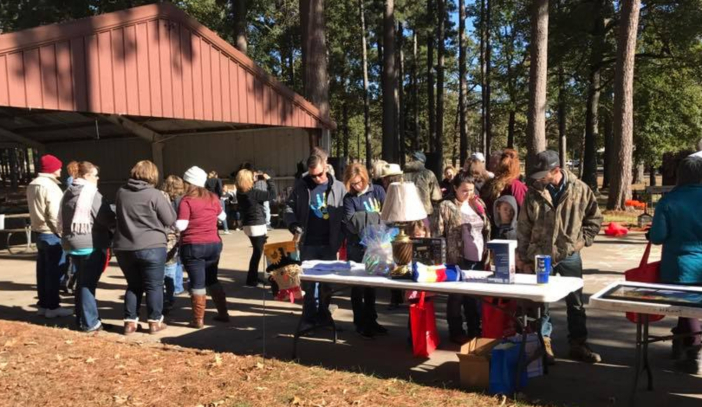 This year’s event is will be Saturday, October 27 from 10:00 am to 1:00 pm at the Spring Lake Park Pavilion. 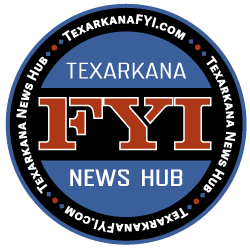 The Texarkana Down Syndrom Society empowers and advocates for individuals with Down Syndrome across their lifespan, along with their families and caregivers, with education, knowledge, and support to maximize their potential.